It is a sister act that might be tough to follow. 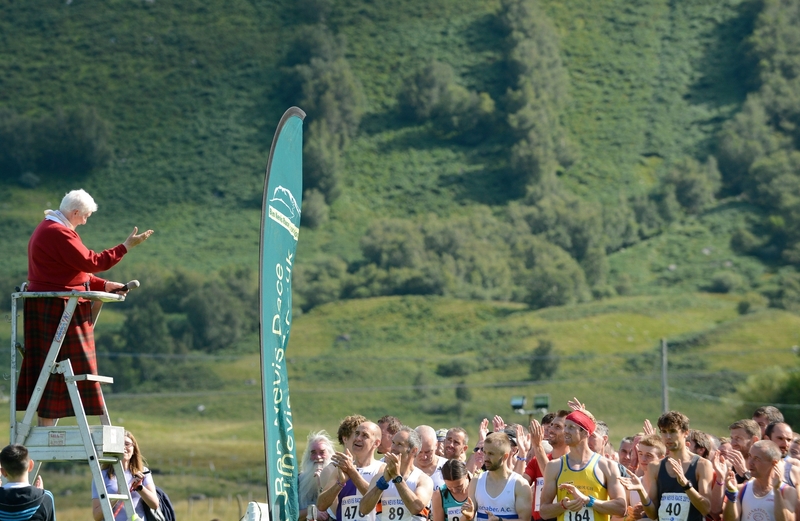 A popular Deeside running event will expand this year with the addition of a cross-country race around the area's scenic surroundings. The fastest woman to cycle round the world and a Commonwealth mountain biker - who is pretty speedy herself - will share tales of their endurance adventures at a Loch Ness Etape event. Two NHS Highland nurses bravely took part in the gruelling Strathpuffer 24Hour mountain bike endurance event last weekend with the aim of encouraging some of their patients and colleagues to embrace new challenges and experiences. The world’s biggest 5km race is on its way to the north-east this year. A new route has been confirmed for the 2018 Simplyhealth Great Aberdeen Run. Almost 300 riders are gearing up to contest the annual Scottish six-day motorcycle trials next week. A driver was yesterday cleared of causing the death of a friend whose car “barrel-rolled” through the air and smashed into an unmarked police vehicle in a horror crash on a Highland road. Plans to bring the Tall Ships race back to Aberdeen have been sunk after harbour officials ruled out the idea. Mums and daughters are being invited to sign-up on Mother's Day - this Sunday - for charity fun-run events planned for Inverness in May. A newly married Moray couple proved they are in it for the long run as they capped off their wedding weekend by completing a 10k race together. A courageous teenager who survived childhood cancer led the charge at a colourful fundraising event that yesterday attracted more than 1,000 entrants in Inverness. It is one of the toughest races in the world - from sea level to the 4,406ft summit of the UK's highest mountain Ben Nevis and back. 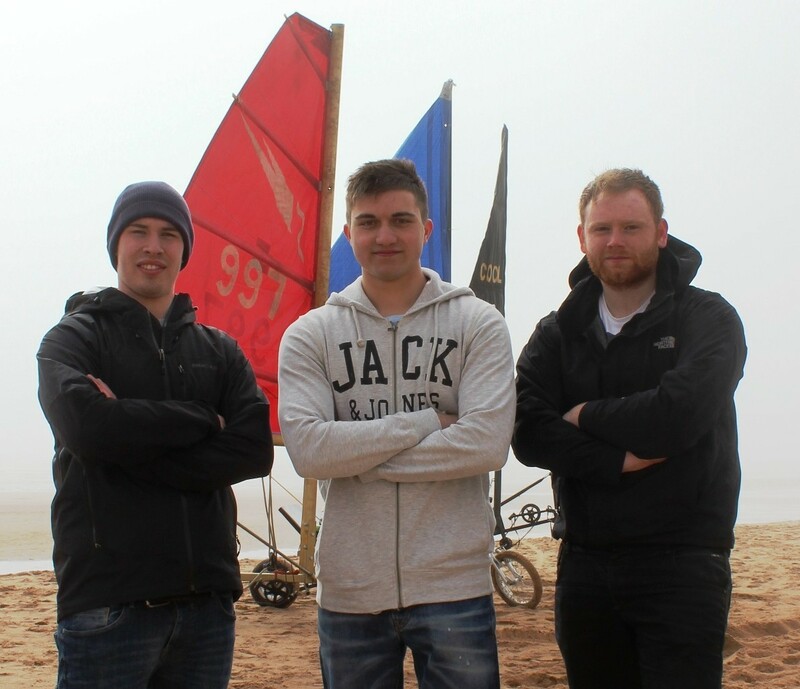 Almost 150 students put their engineering skills to the test in a unique "land yacht" race along the north-east coast yesterday morning.